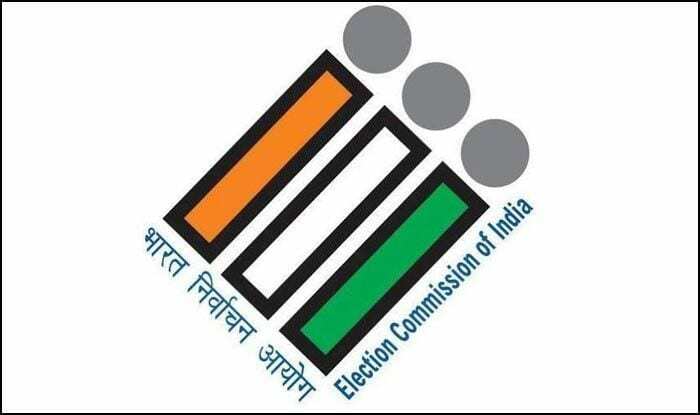 The Election Commission on Wednesday issued notification for the fifth phase of Lok Sabha elections to be held on May 5 in 51 seats across seven states. In this phase, the least number of constituencies are going for polls as compared to other phases. The seven-phase elections will begin April 11 and end on May 19. Five seats in Bihar, four in Jharkhand, 17 in Uttar Pradesh, seven in West Bengal, one in Jammu and Kashmir and 12 in Jharkhand will go for polling. The seats where elections will be held in Bihar are: Sitamarhi, Madhubani Muzaffarpur, Saran and Hajipur. The constituencies in Rajasthan are: Ganganagar, Bikaner, Churu, Jhunjhunu, Sikar, Jaipur Rural Jaipur, Alwar, Bharatpur, Karauli-Dholpur, Dausa and Nagaur. In key state of Uttar Pradesh, the seats are: Dhaurahra, Sitapur, Mohanlalganj, Lucknow, Rae Bareli, Amethi, Banda, Fatehpur, Kaushambi, Barabanki, Faizabad, Bahraich, Kaiserganj and Gonda. While the process of filing nominations began Wednesday, the last date of filing papers is April 18. The scrutiny of papers will take place on April 20 and the last date of withdrawing from the electoral battle is April 22, the notification said.